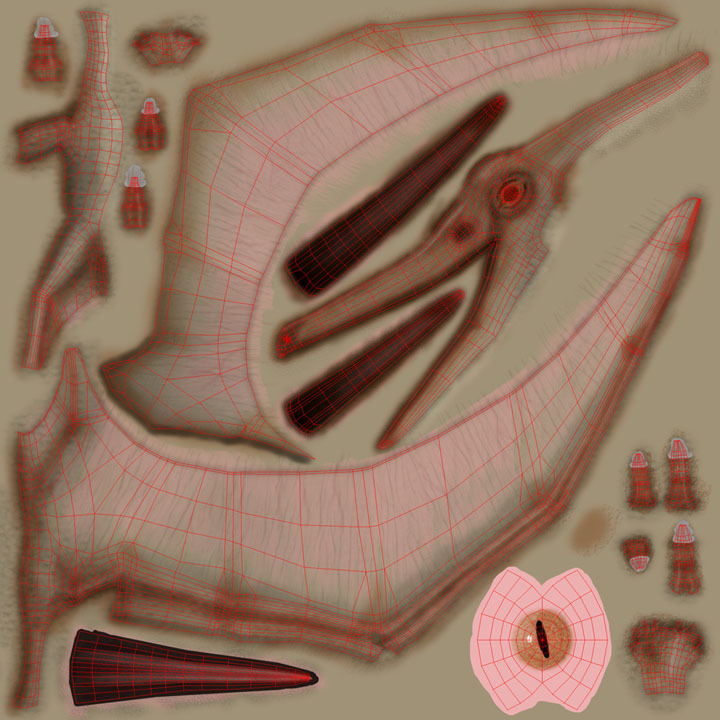 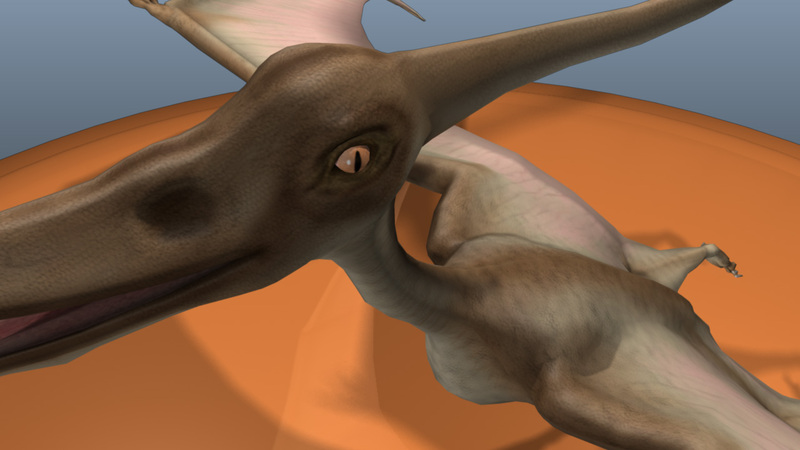 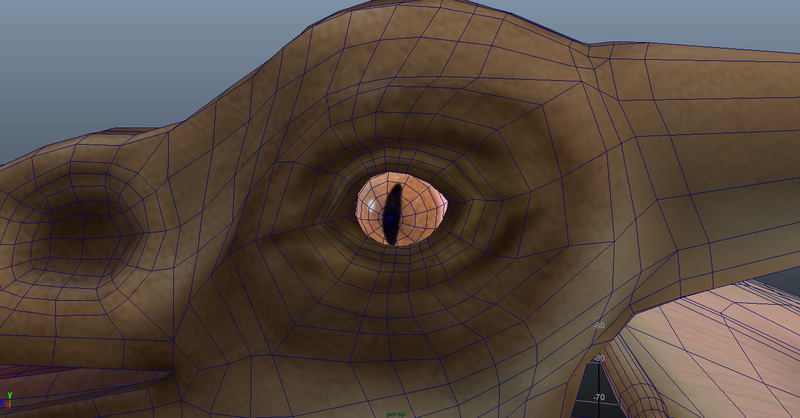 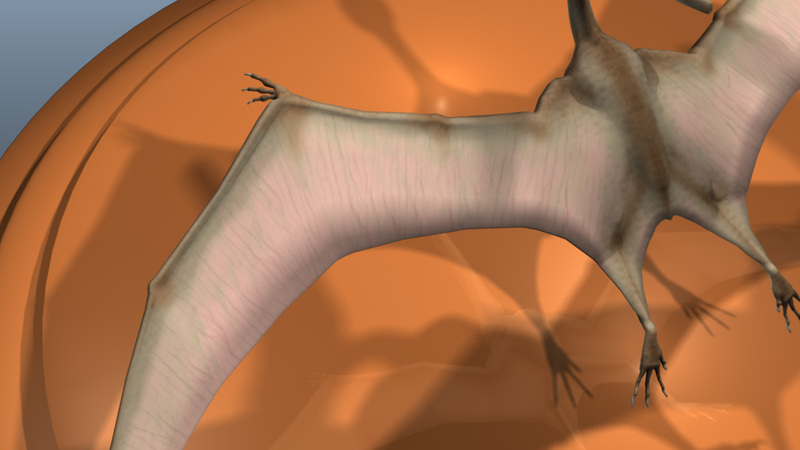 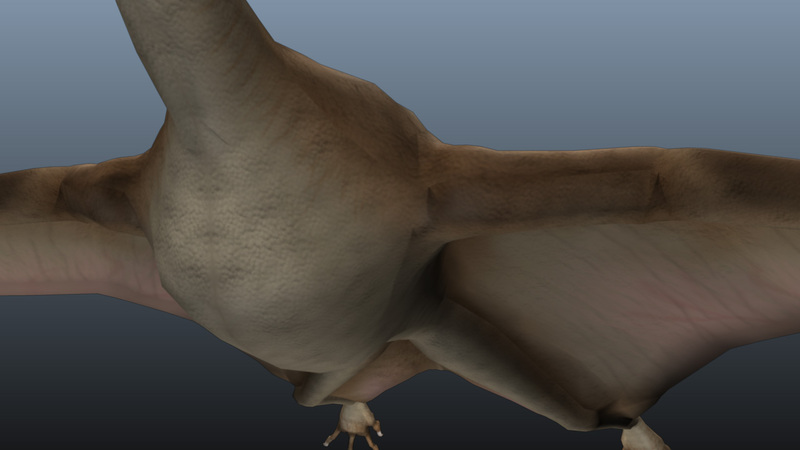 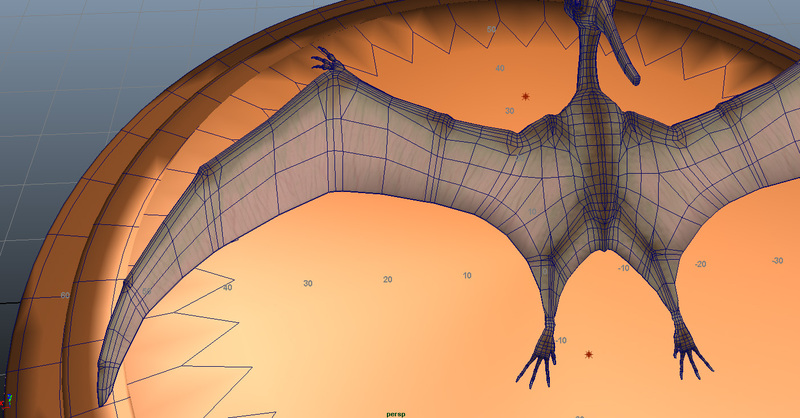 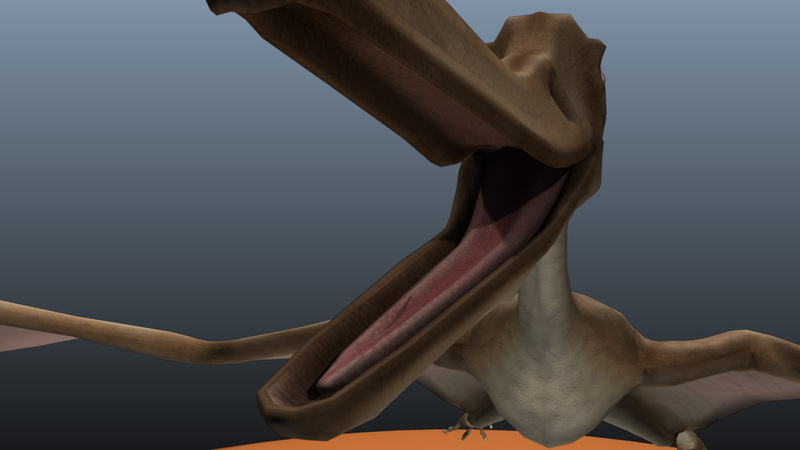 I modelled a dinosaur: the pterodactyl. 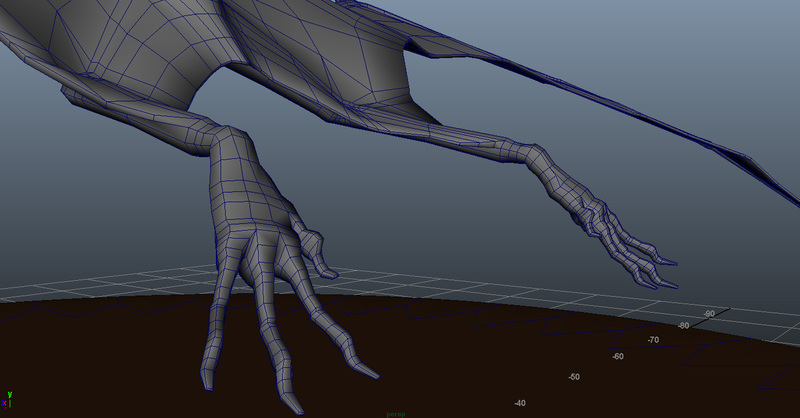 I really enjoyed modelling it! 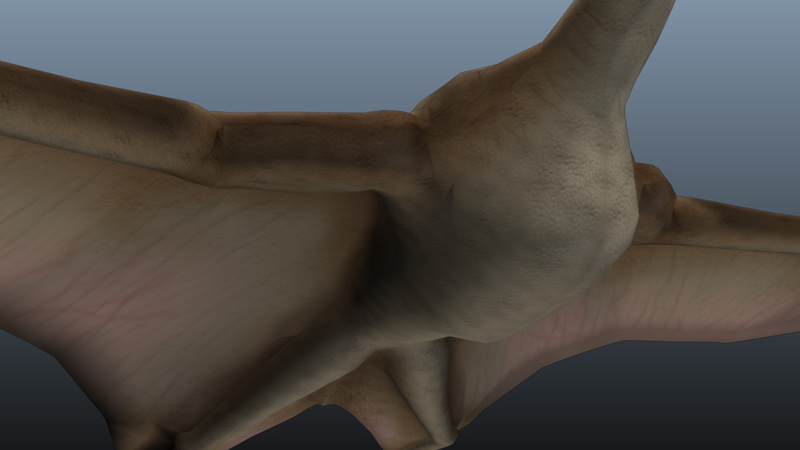 – no specular or ambient maps. 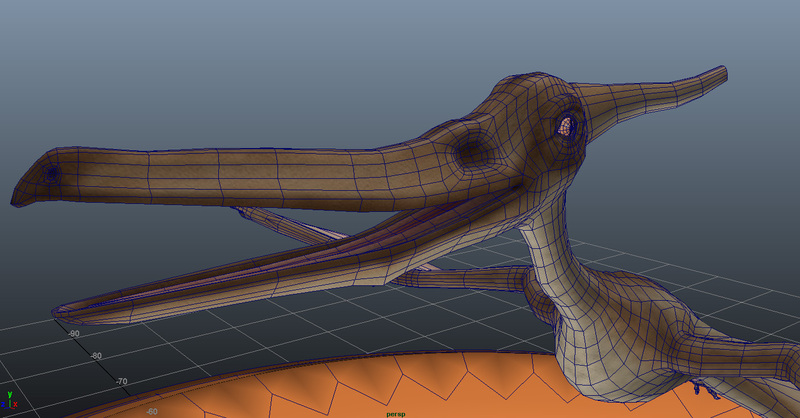 …and I couldn’t use ZBrush!!! 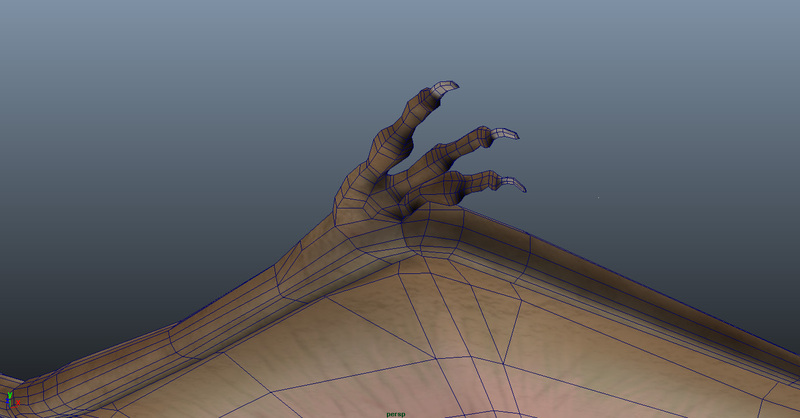 🙁 So I made it in Maya and Photoshop!